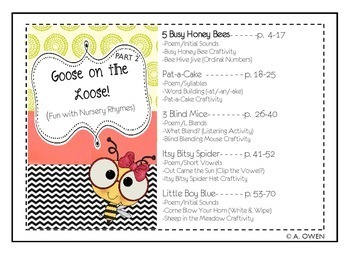 If you start the year off with Nursery Rhymes like we do, then this 70 page unit will be perfect for you! 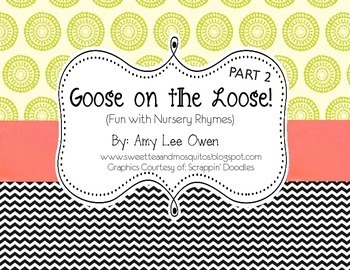 There are 5 rhymes included in this unit packed with fun. 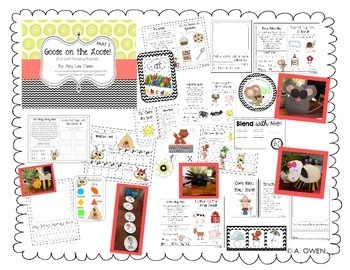 Each rhyme includes activities that are perfect for first graders (also great for PK/Kindergarten students). 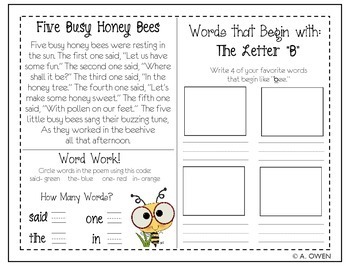 -Writing Prompt: What is your busy bee busy doing? -Writing Prompt: Why was the sheep in the meadow?